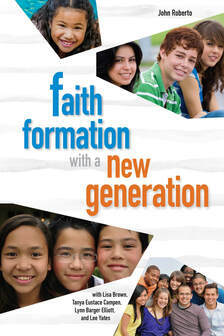 Faith Formation with a New Generation is written as a proposal for the future of faith formation with children and adolescents. It is a proposal to transform the way to envision and design faith formation.  It reflects a more holistic and comprehensive approach to faith formation grounded in the best understanding of the key factors that contribute to growth in faith and discipleship in the first two decades of life and build a solid foundation for a lifelong faith. You will find something old in this book—the centrality of an intergenerational faith community and the family; and you will find something new—twenty-first century approaches and methods for engaging a new generation of young people (Gen Z) and their parents. Chapter one presents the essential features of a twenty-first century approach to faith formation with children & adolescents. 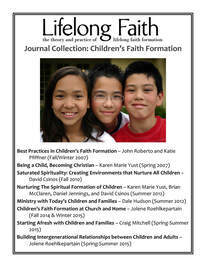 ​This essay explores what faith formation leaders need to know as they journey with children during this important decade. This includes taking a look at the four areas that impact development, identifying ten key learnings that will help ministry leaders understand the child’s faith development more deeply, and celebrating the gifts children bring that can enrich the life and faith of their surrounding community. This essays presents an introduction to the adolescent stage life and what young people are experiencing in this time of life so that we can better understand the opportunities for developing faith in this important time of life. 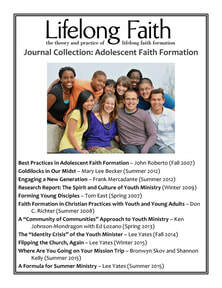 "Intergenerational Faith Formation Strategies" from the Generations Together book.